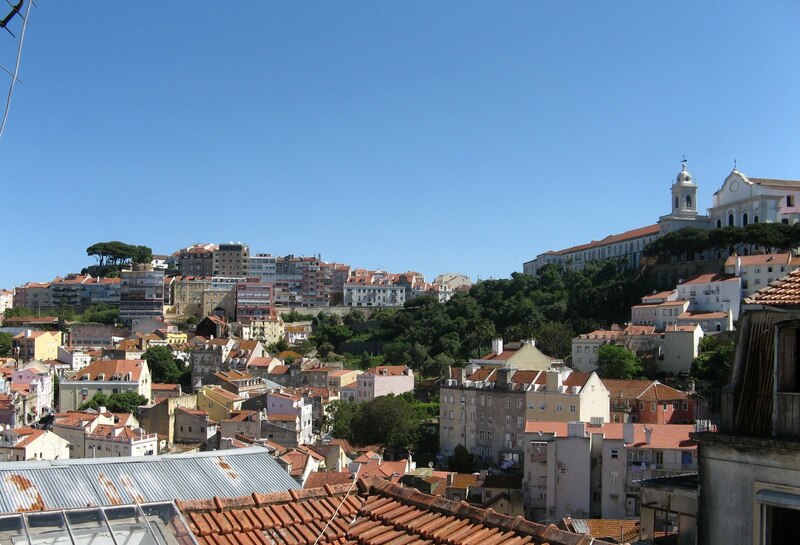 The Portuguese city of Lisbon once again proved to be the jewel in the crown for global budget-conscious travellers with an impressive number of five hostels securing top spots at the 11th Annual Hostel Awards. The annual Hostel Awards (formerly HOSCARS), organised by leading budget travel website Hostelworld.com, is the biggest trade event in the budget travel industry. Attended by hostel owners, managers and staff from around the globe, the Hostel Awards honours the world’s top hostels, as voted for by Hostelworld.com customers. Irish TV presenter Craig Doyle hosted the awards ceremony last night at a gala ceremony at the Dublin Convention Centre on the River Liffey with a record-setting audience of over 400 representatives from 44 countries. The Hostel Awards is the only awards in the travel industry decided exclusively by guest reviews - a crucial differentiator in light of recent news questioning the integrity of online customer reviews on other travel websites. Over 1 million Hostelworld.com customers who booked their accommodation online and stayed in the properties in 2012 voted for their favourite properties and the winners were chosen based on their overall score in six categories - fun, cleanliness, staff, security, location and character. Other awards are given out in categories such as ‘Best New Hostel’ and ‘Best Alternative Hostel. "The Hostelworld.com Hostel Awards ceremony has long been the most-anticipated event on the budget travel calendar. We pride ourselves on the fact that these awards are based only on reviews and ratings of those guests who have actually booked and stayed in the accommodation – it’s the only way to ensure a true reflection of a property's strengths and weaknesses. Congratulations to all of this year’s winners." The global study from Hostelworld.com and Lonely Planet questioned over 5000 people in 141 countries.